We love collaborating with people of diverse backgrounds. 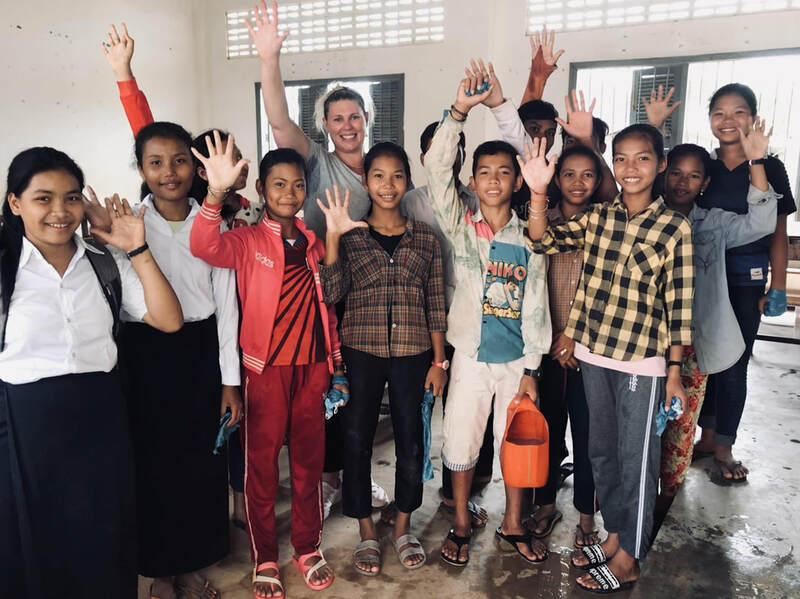 Everyone has different talents, and we believe in combining your unique skills with ours to fight for a better tomorrow for the children in Cambodia. As a skills-based volunteer, you are the backbone behind our operations. You strategise new opportunities for our foundation and continue to grow and expand the PeopleStories Family. Donors and child sponsors create immediate change by sponsoring a bicycle, providing resources for school infrastructures, ensuring the students have enough school supplies for a year, etc. The opportunities are limitless. Travel volunteers ensure that our interaction with Cambodia is always real and genuine. Whether it’s helping with the physical building of the schools or teaching the children sports, there is always something for you to get your hands dirty. Want to find out more? Or don’t see anything that quite matches your personality? Either way, drop us a note at contact@peoplestories.net to find the best fit for you here at PeopleStories Foundation. Let us know how you would like to support and get involved.